A fun cupcake with a surprise in the middle. Growing up my kids loved corn dogs. These are a tender corn muffin with kielbasa in the middle, that remind me of a corn dog and just as fun to eat! Easy to Make Fun To Eat! These are made using a corn muffin mix but reminds me of the taste of a corn dog that the kids loved growing up. So much easier to make and a quick brunch, lunch or snack in no time! A great after school treat! Sometimes I got home and worked late at the office. These were made ahead of time and perfect for an after school appetizer before dinner to keep everyone happy on those long hour days at work. They reheat well in foil and in a toaster over or pop them in the microwave for 10 seconds. We love kielbasa instead of using hotdogs. If your family love corndogs, stick to using hotdogs. I think kielbasa has a much richer flavor but not all kids prefer the thick hotdogs. Either way these are delicious to eat with any smoked sausage you prefer. They even tasted great using breakfast cooked leftover sausages. I love adding mustard to these muffins and the kids loved a mild salsa. 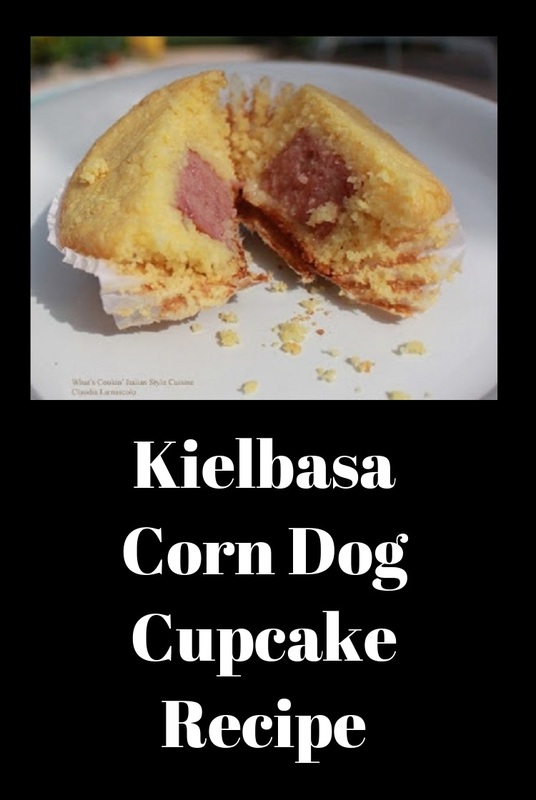 Put whatever you like on these Kielbasa Corn Dog Cupcake Recipe, but I can tell you they are also great plain! Here are some other fun food ideas! You can use any corn muffin mix. My mom always used regular corn meal and made the recipe from the box. I use any quick boxed mix that uses just milk and eggs. If you want to make it homemade and have the time, I applaud you, I am sure they will be even better. If You're In A Hurry! 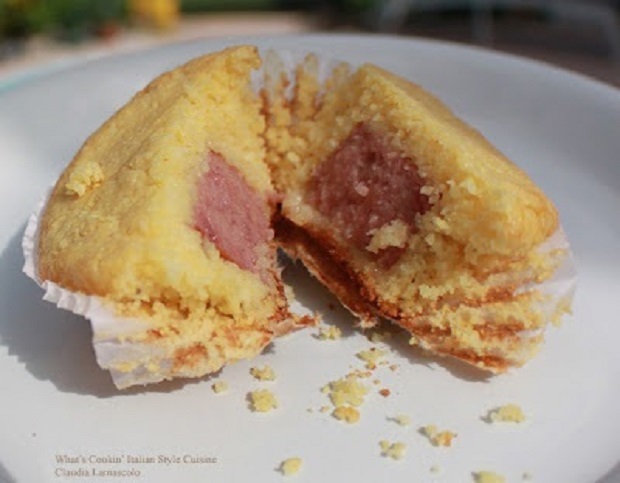 You can make this Kielbasa Corn Dog Cupcake Recipe become a whole meal. If you are in a hurry, make them ahead of time, they freeze perfectly. Serve them with baked beans, baked potatoes, corn on the cob and you have the perfect down home cooked meal in minutes! 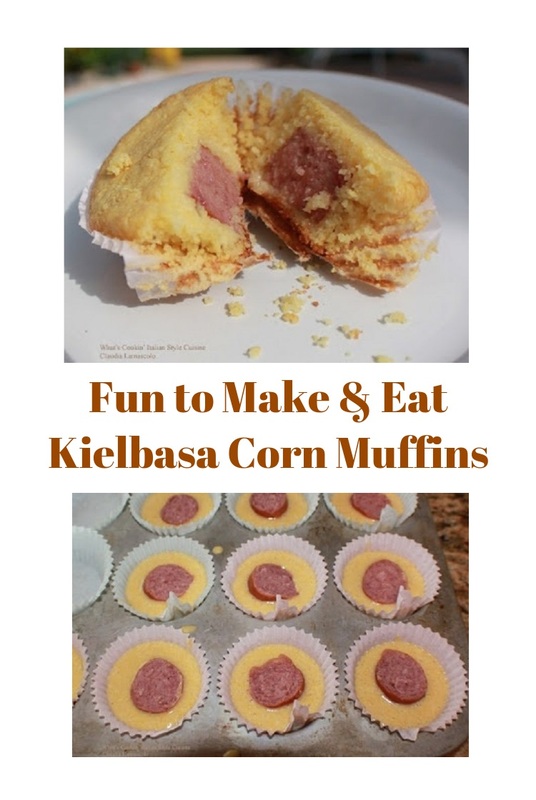 I just love making this Kielbasa Corn Dog Cupcake Recipe in a cupcake tins, fast and easy to eat and reheat! In a bowl mix the muffin mix, 1/4 teaspoon each of the spices, egg, milk and olive oil. 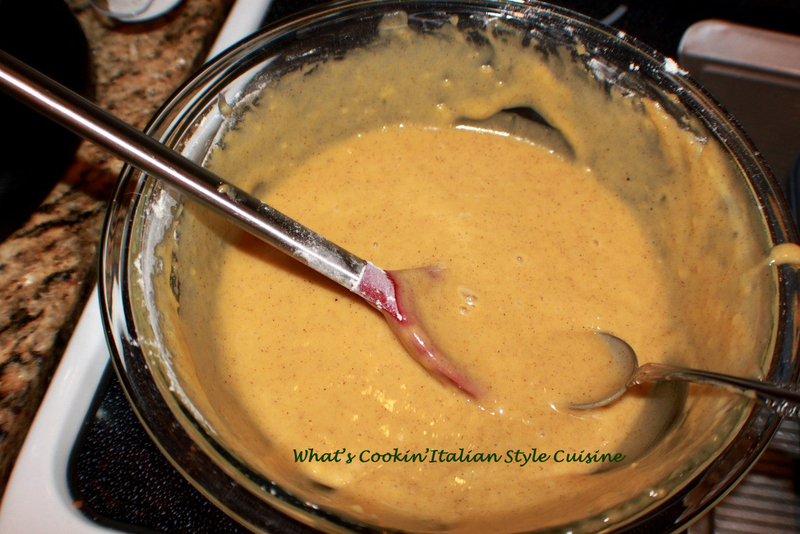 Mix until batter until smooth. Pour two tablespoons per individually lined cupcake tin. 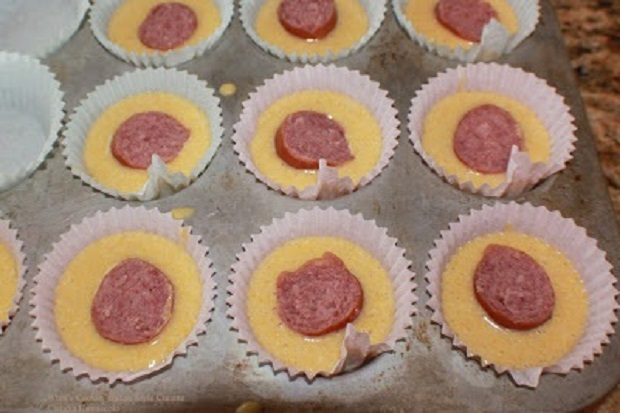 Place sliced Kielbasa in the center of each muffin. Bake on 350 degrees preheated oven until browned, around 25 minutes. Makes around 11, Kielbasa dog cupcakes. You can top these with sauerkraut, mustard or ketchup, whatever you like. Try this fun dinner cupcake recipe below! Holy cow this is an awesome idea Claudia! Love the idea of a kielbasa corn dog and the muffin style makes this perfect for a picnic. You are a family foodie genius my friend! My son would love these! He has been on a corndog kick lately ordering them wherever we go. Great recipe. Thanks for sharing! I have never seen these before. I have to make these for the children, they look really good. Ciao. These are original. What a super treat! What a great after school snack for my kids. Love that it's a snack without all the added sugar. What an interesting recipe. Perfect snack for kids! These corn dogs cupcakes look so delicious and I love how easy it is to make! What a fun twist on a cupcake. My husband would love these. Such a fun twist on corn dogs! And much better with sausage!